The holiday season is now in full swing and so is holiday shopping season. 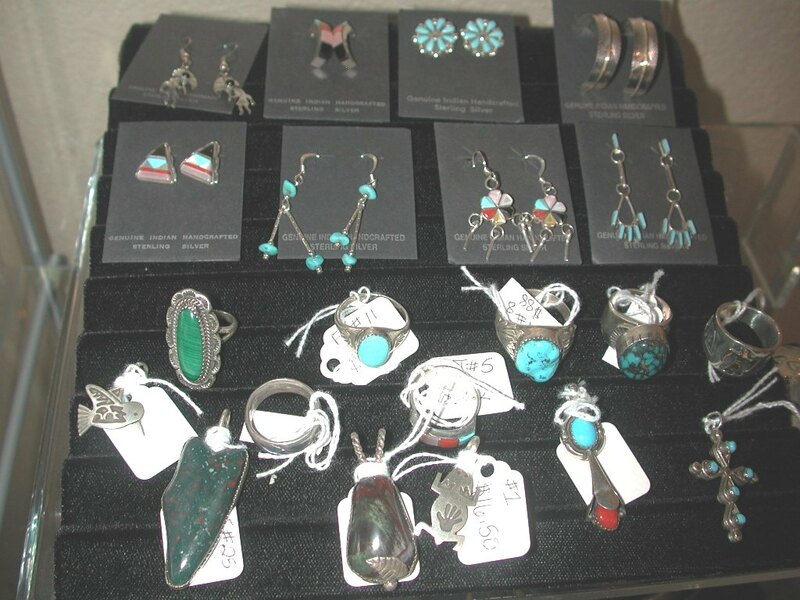 Jewelry is always a great gift, such as these silver and turquoise pieces from Temca Designs. 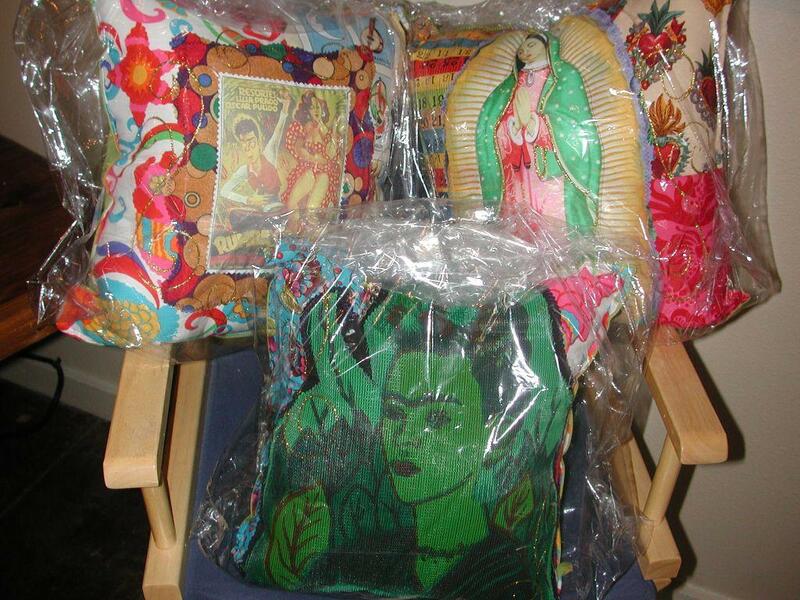 We have fun (and glittery) gifts from the Crafty Chica Kathy Murillo including these throw pillows. 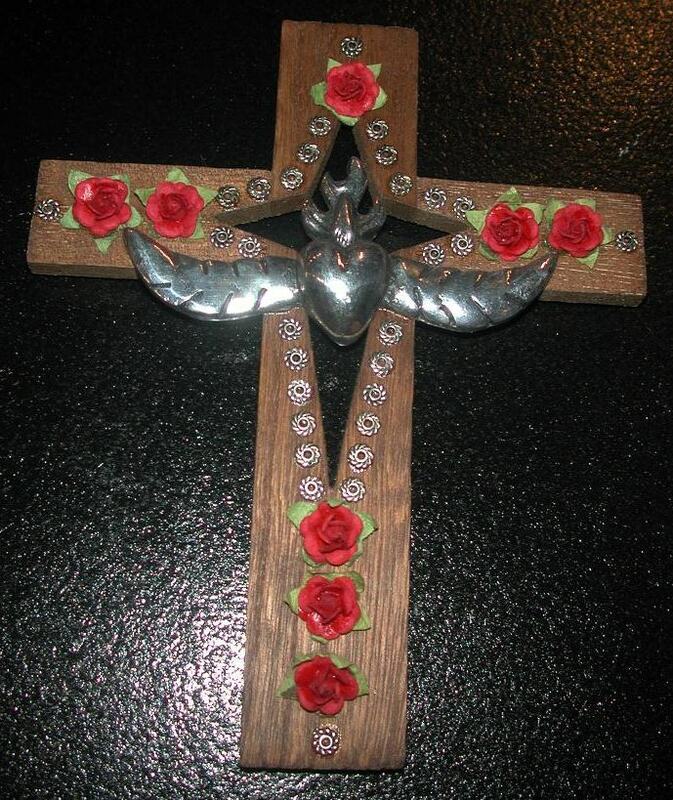 Our v ariety of crosses from local artists will fit any decor. 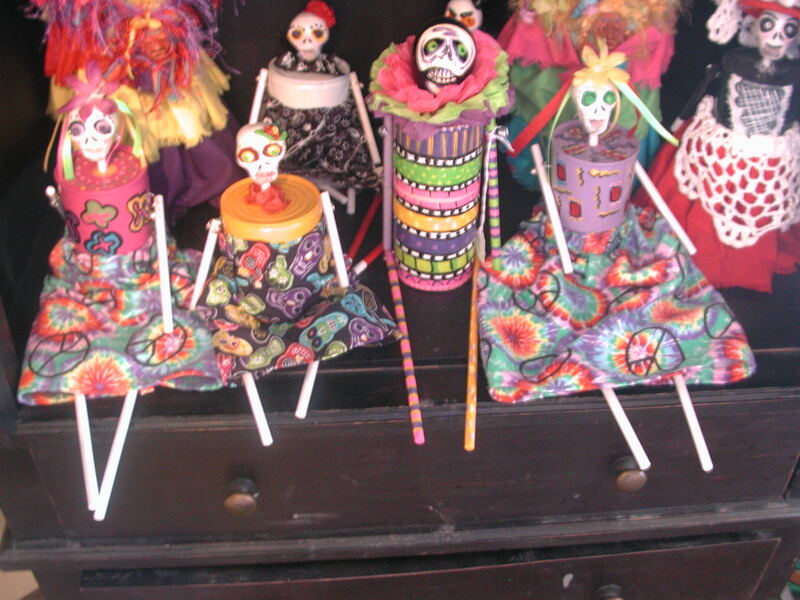 Can-Do Dolls can brighten up your holiday. 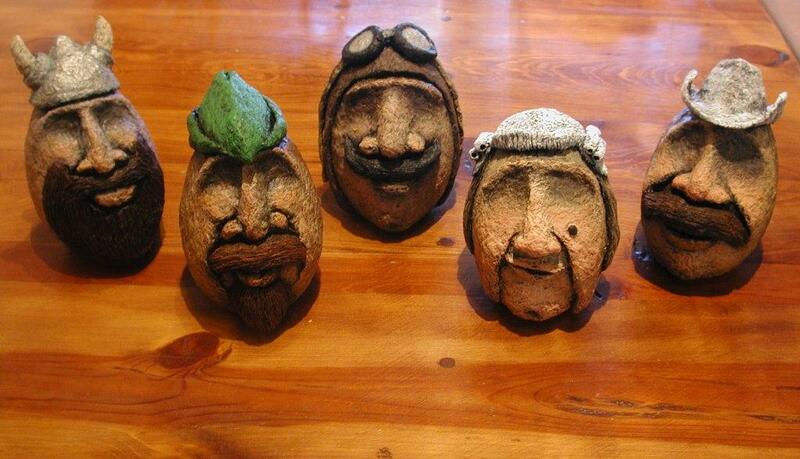 You can find an “egghead” for any personality by Steven Velazquez. ← The year in arte!